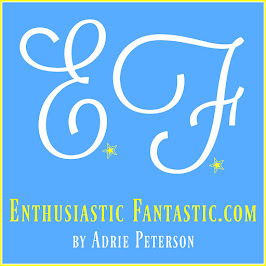 Enthusiastic Fantastic: Thank Your Mom! I absolutely love this darling (and huge!) card I bought for my sweet mama for Mother's Day. 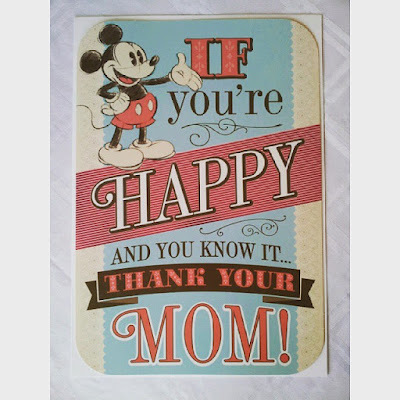 *Being a mother to my three wonderful children has brought me more fulfillment and JOY than anything else in this world! My children are my life's greatest work! I deeply thank my amazing husband (the love of my life!) for giving me the opportunity to live my motherhood dream every day!